Agenda: Oversight – The Relationship between Lighting and Safety in the Wake of Akai Gurley Shooting. Agenda: Oversight – The State of the Natural Areas Under the Care of the Parks Department. Agenda: Creation of a Hurricane Sandy community groups and houses of worship recovery task force. 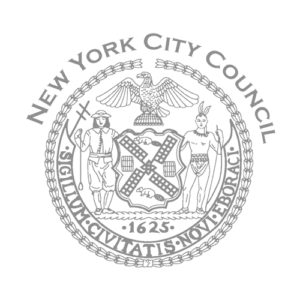 Agenda: Oversight – Examining the Operations of New York City’s Summons Courts.